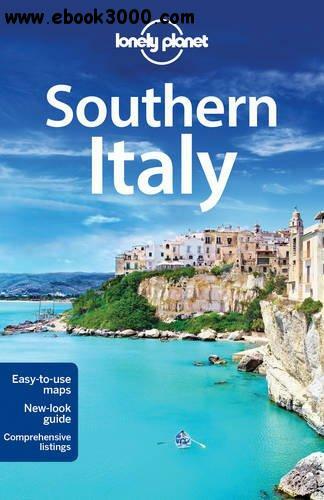 Lonely Planet Southern Italy is your passport to the most relevant, up-to-date advice on what to see and skip, and what hidden discoveries await you. Wander the streets of Pompeii, a town frozen in time, wake up to the sound of a Neapolitan street market, or gaze at the Mediterranean; all with your trusted travel companion. Get to the heart of Southern Italy and begin your journey now!